Bob Burgess first moved to Crawley in 1969. His interests include theatre and sport. Bob regularly follows Crawley Town FC and is a member of the supporter’s club. Councillor Burgess is also a committee member for Crawley Festival and organises many of the schools’ events and the Senior Citizens’ Concerts. 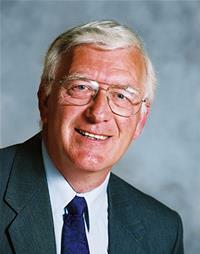 Bob was first elected to the Council in 2007 as Councillor for Three Bridges.